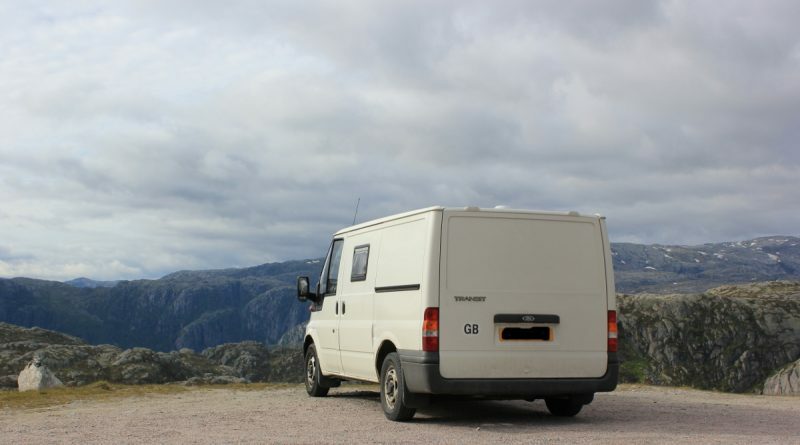 Although the focus of this site is on motorhome travel and all types of motorhome conversions, DIY campervan conversions are a topic close to my heart, as I have a self-build Ford Transit motorhome myself. Indeed, the most popular pages on this site by far are those relating to motorhome and campervan conversions. Hi Neville Hayes here i have just begun posting”Building your own motorhome camper” video series on youtube. There are over 50 parts all filmed in HD and designed to be fun all the way, the title is called “CHEAP AND FREE”. Looks like a good conversion, we’ll defiantly be building our own conversion someday! Its a big job and there is lots too learn but also extremely satisfying, where do you think you will travel to.